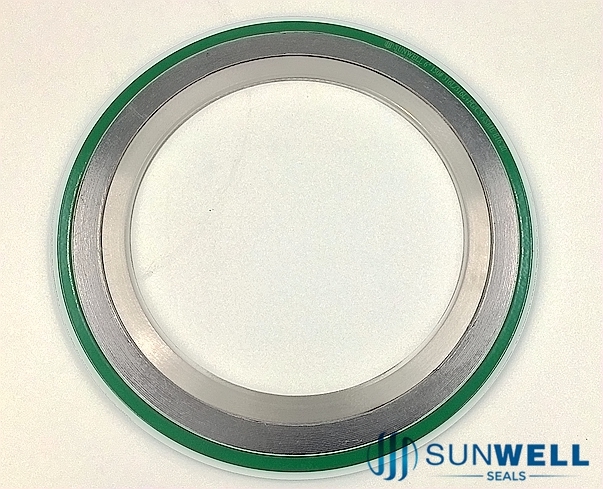 It is one of the most innovative and creative gaskets. The graphite filler is nuclear grade flexible style. 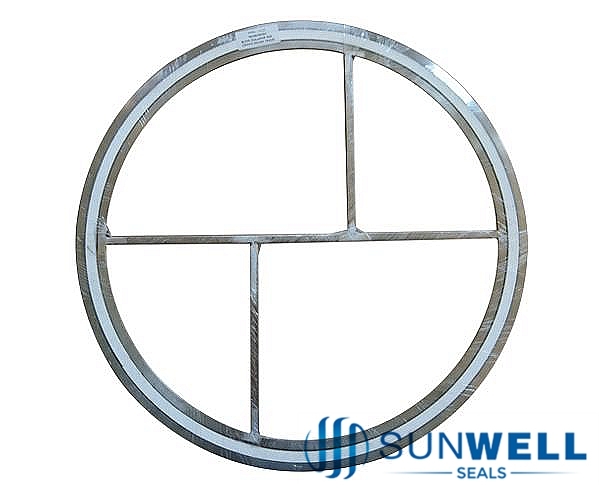 SUNWELL SW610 Zero leakage gasket is composed of stainless steel fixed inner and outer ring as well as industrial grade and unclear grade flexible graphite sealing rings which are specialized making. 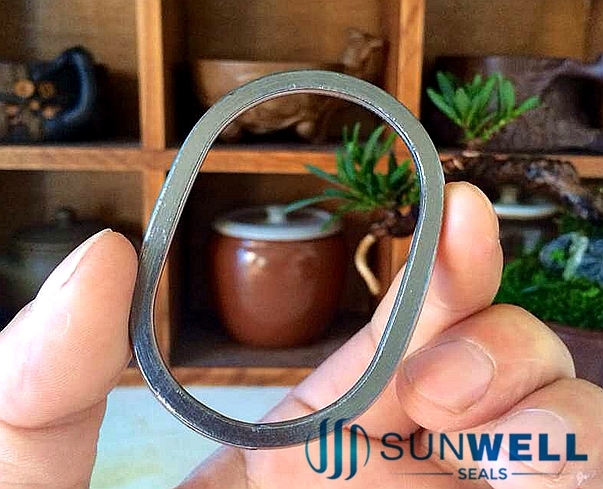 It's one of the most innovative and creative gaskets. Our idea of creative design conforms to occasions which with sudden change of temperature and fluctuation pressure. >Normal thickness: 4.4, 6.6, 10mm and so on. 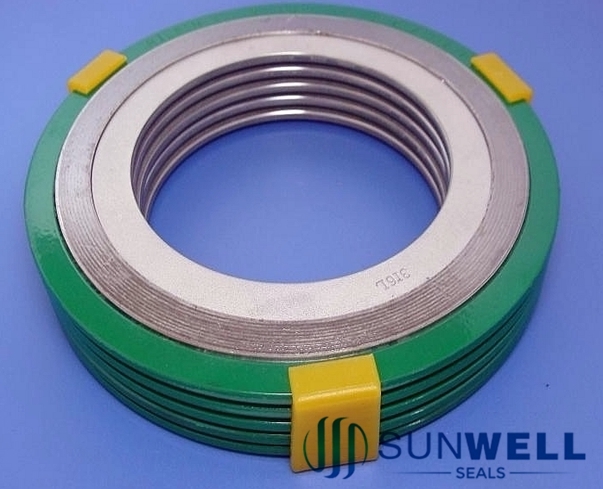 >Both inner and outer fixed rings are made of 304 and 316L austenitic stainless steel. More informations, please click the "PDF" download or contact with us.